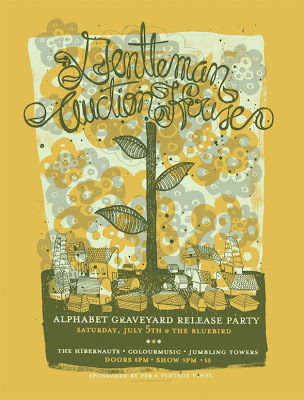 The Gentleman Auction House debut full-length, Alphabet Graveyard, is finally coming out on July 22nd, and to celebrate, we're having a CD Release Party at The Bluebird tomorrow, Saturday, July 5th. Helping us celebrate are our good friends The Hibernauts, Colourmusic, and Jumbling Towers, and hopefully you, too! 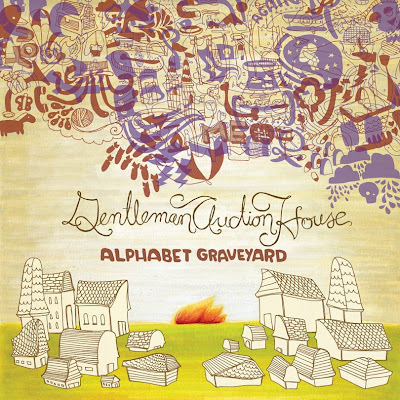 Alphabet Graveyard was recorded at Silver Sonya Studios in Washington, D.C. last October, and after a few release-date push-backs, it's finally coming out. BUT, if you come to the show, not only can you get your hands on the record two and a half weeks early, it will also be $2 cheaper than it will be in stores. That's half a gallon of gas, right? We've been touring all summer, playing the new songs from the record, but we're thrilled to be able to finally let everyone hear the recordings, and to play in front of a hometown crowd again. If you've been reading the blog here, you've got a pretty good idea of how the touring's been going, but if you want a few more details, head over to Annie Zaleski's blog at the Riverfront Times website. While you're there, check out the article she wrote about the new record. If you haven't been out to see us in awhile, or ever, this will be a great show to see. The Hibernauts are playing new songs, Colourmusic is shopping a new CD on their way back to Oklahoma, and Jumbling Towers just released a new EP, free for download on their website. Make sure to get there early so you don't miss a note! 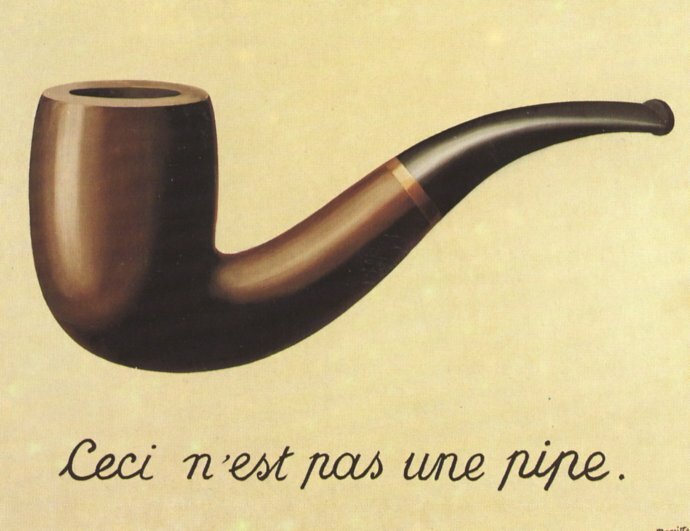 I have some video and some thoughts on this. Saw you guys in dallas, bought the records, love them. you guys ROCK.